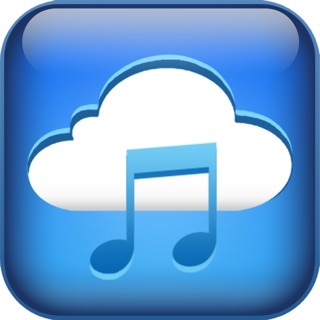 Listen to Top 50 daily feeds of Police, Fire, and EMS stations throughout the United States on iPhone/iPod/iPad. Doomsday Radio allows you to listen to Real Events happening throughout the United States in Real Time. A MUST HAVE APP for everyone's prepping strategy. 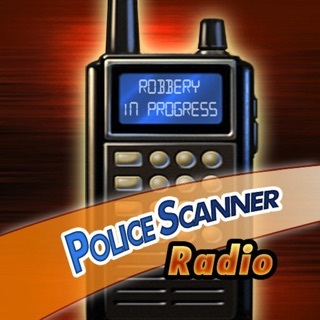 Finally a police scanner app that functions well without 10 ads popping up while using it. Can you add a button to select the state versus having to type it in the search bar? Finally a scanner app that works and doesn’t shut down every minute with ads! Awesome app and works great! I just paid 5.99 because it looked to be a decent app. Turns out after not coming up in the search bar and scrolling threw all the stations not a single one is in Pennsylvania. So the app is kind of pointless to me.